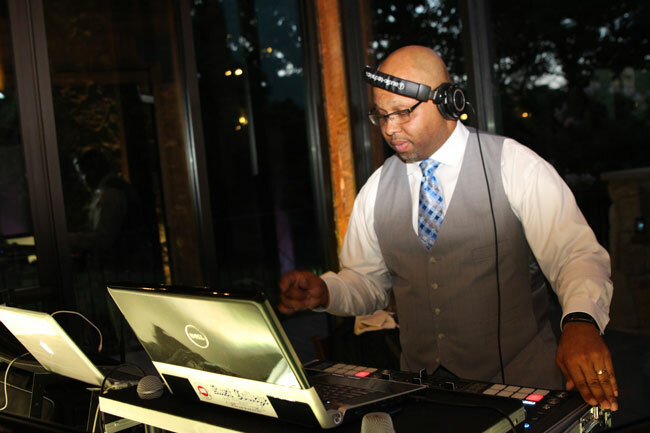 Anson “DjBluBoi” Bryant was born in the small town of West Point, MS and developed a big love for music at an early age. Coming from a musical family he was drawn to the melodic sounds of the saxophone. By the age of 16 he was working as a roadie to a fellow DJ. Today he is your premier entertainment specialist. Catering to the social elite in weddings, corporate events, and the private event world. 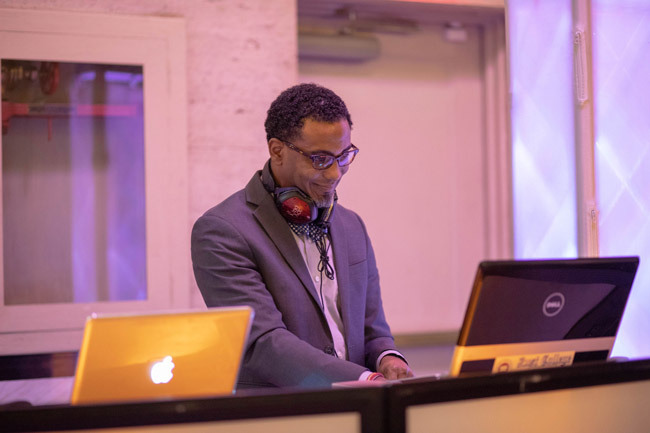 His love and attraction with the sounds of the 80’s, 90’s, and today’s music shines through in every event as he take his guest on a musical journey. Born and raised in Moss Point, MS, Shumphert grew up listening to all of his parents’ albums, probably more than they did, and developed a deep appreciation and passion for all music genres. Shumphert played saxophone, tuba, and drums in the band growing up which fueled his intrigue in the world of music. 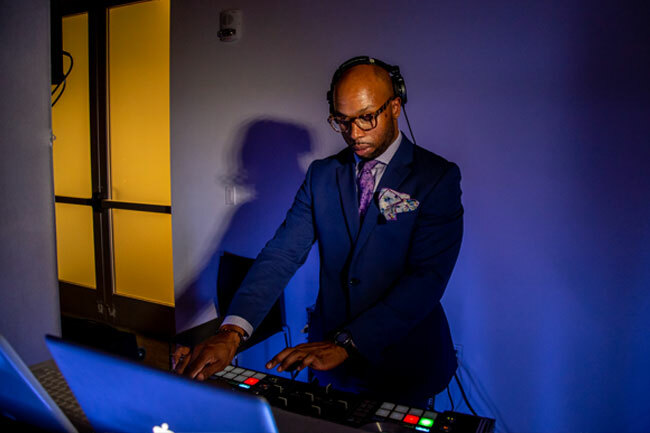 During his days in college, he was introduced to the world of DJing and has since been “moving crowds.” Shumphert’s aim is to provide superior service, a pleasurable party atmosphere, and attention to detail for all events.